Nux Vom was partially effective along with partial reliefs from Bry and Alum. A cumulative effect was reduction in the requirement of Amlopress AT and Telma. Doses were reduced to half and during some periods even without doses for 2-3 days. But never a perfect cure could be achieved. During a personal discussion, about 20 days back he opened him regarding his feelings in the court administration. He disclosed how he was helpless against the court-administration, court-system of administering law, the police system, his seniors and even his juniors. He told that he was just a face of the system but was quite vulnerable to the adversaries. He disclosed that he was just a component of a big show where the power is not exercised but rather it flows. Symptoms of lead poisoning are varied. They may affect many parts of the body. Most of the time, lead poisoning builds up slowly. It follows repeated exposures to small quantities of lead. 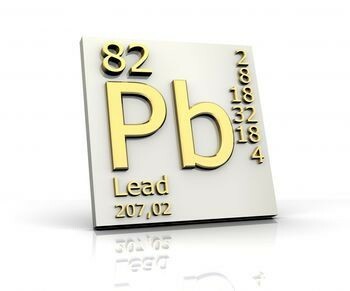 Lead toxicity is rare after a single exposure or ingestion of lead. 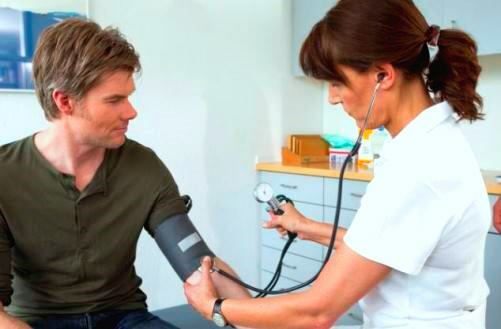 If someone has symptoms of severe lead exposure, an expert must be consulted without delay.